Reason It Was Shelved: The "space-themed rock opera" album was planned to be a follow-up to The Blue Album and was recorded mostly in Rivers Cuomo's home on an 8-track in 1994. The focus of Songs From The Black Hole eventually changed and the group released Pinkerton in September 1996 instead. Many of the songs have been leaked online or used on different albums and performed live. 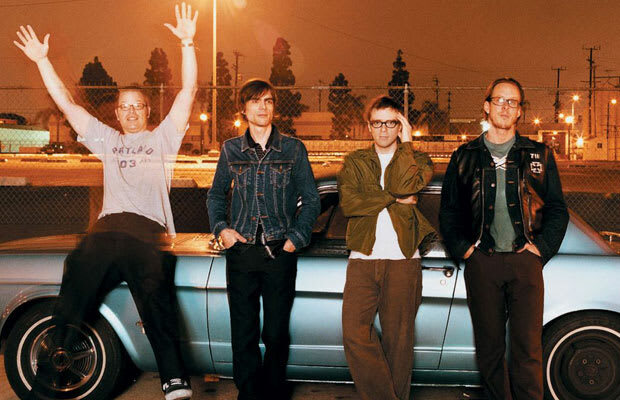 Why We'd Kill To Hear It: Most of Weezer's best material was recorded during the Blue Album to Pinkerton era. Naturally, we'd love to see more Weezer records from the period.